Manufacturer of a wide range of products which include combo promotional items - pens, fashion cap, sports cap and stylish cap. We introduce ourselves as competent manufacturer, exporter, wholesaler, trader, importer & supplier of an exquisite range of Combo Promotional Items - Pens which performs efficiently in all weather conditions. This promotional item is used by personnel holding important positions. 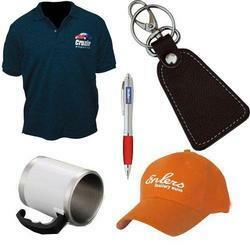 The offered promotional item is made accessible in various designs and sizes to suit demands of customers. Also, we are giving this promotional item to customers within a given time frame at reasonable price. Our firm has gained appreciation for offering a broad assortment of Fashion Cap at very pocket friendly rates. These promotional caps are manufactured by using optimum quality material and latest machines. The entire ranges of promotional caps we offer are well-known for promoting any product of a firm. We offer these promotional caps in different design, sizes and customers can customize them as per their requirement. 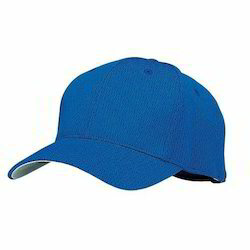 We are able to offer Sports Cap to our valuable customers at very reasonable rates. The offered range of promotional caps is manufactured by using high quality material which is been sourced from certified vendors of the market. In addition to this, the offered range of promotional caps is duly checked on various parameters to make sure its compliance with the international quality standards and norms. Owing to our vast experience in this domain, we are engaged in offering a wide range of Stylish Cap. This stylish cap is manufactured from top quality fabrics and advanced stitching machinery in keeping mind the current market trends. 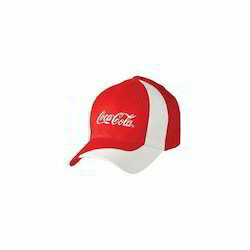 Offered stylish cap is provided in various shapes & sizes in accordance with the needs of customers. Our valuable customers can avail this stylish cap from us in quality packing within confine time.